In the ideal world, your freezer is packed with homemade ready-to-eat goodness and your fridge brimming with healthy grab-and-go snacks. In the real world, sometimes fast food feels like your only option. If you’re otherwise going to hit a drive-through on the way from work to a show or the mall for last-minute gifts, this is for you. You’re not alone: 43% of Calgarians eat fast food at least once a week (probably more during the busy holidays). The good news is that our options for eating on the go have improved dramatically. 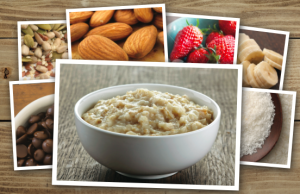 These five chains offer delicious, heart-healthy, nutrient-dense food that can be just about impossible to find in typical fast-food eateries: beans, nuts, fish, whole grains and a selection of fruits and veggies more interesting than plain old lettuce and tomato. 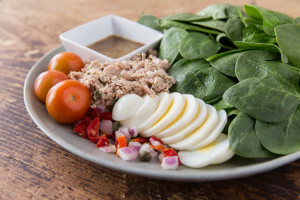 And while just about all restaurant food piles on the sodium, these five have some moderate (but not low) sodium options, if you watch what you order, and they all provide nutrition information online. 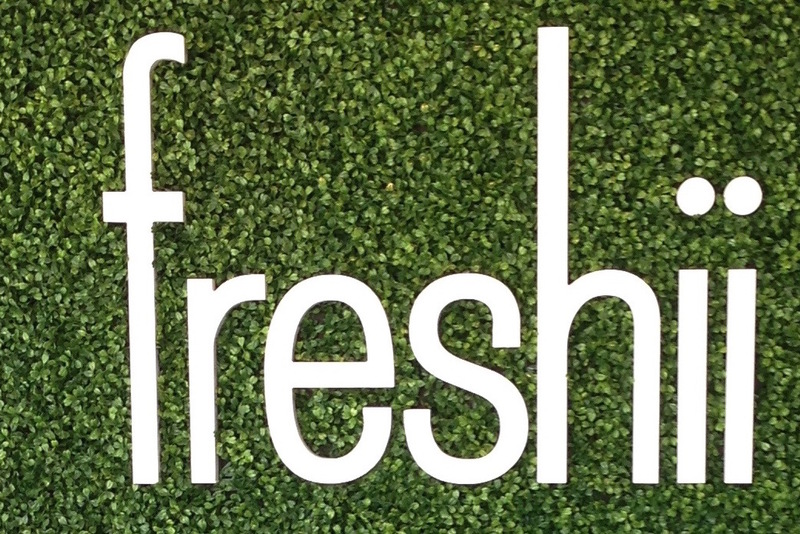 Freshii: At what other fast-food (let’s call it quick-service) restaurant can you nourish yourself with broccoli, spinach, quinoa, edamame, almonds, tofu, black beans, avocado, peanut sauce and a boatload of veggies, from beet slaw to carrots? 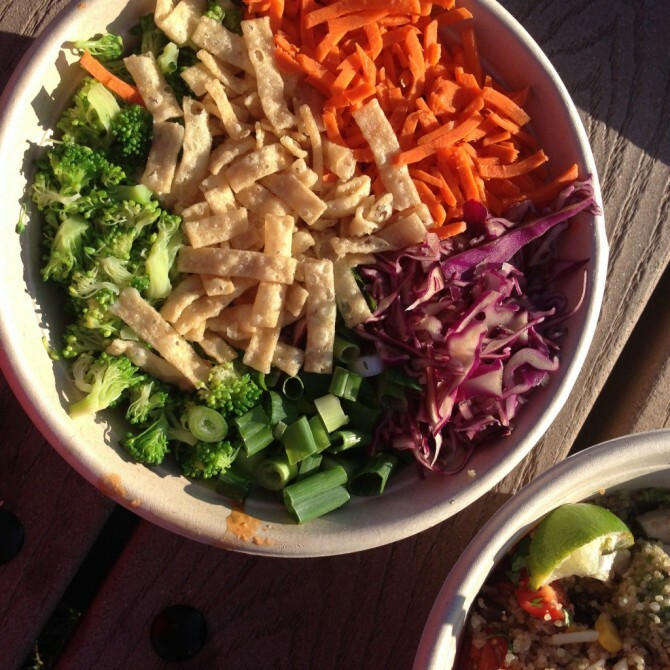 Earlier this year I wrote a comprehensive guide to ordering at Freshii. Two key tips: Add a protein food to the base meal and have their whole-wheat flour tortilla or quinoa, but don’t have them together unless unless you’re fueling up for a marathon. Mucho burrito: Another spot where you’ll find beans (black and pinto) whole grains (68% whole-wheat flour tortilla and brown rice) and lots of veggies. Your best bet is a burrito bowl or salad, but if you really want a burrito, just go easy on the toppings, because each one adds 100-200mg of sodium on top of the 401mg in the tortilla. And same suggestion as with Freshii: Have a burrito or rice, but not a burrito with rice in it. Carb overload! For your protein, try going vegetarian – just ask for lots of beans – or boost your fish quota and try the shrimp. 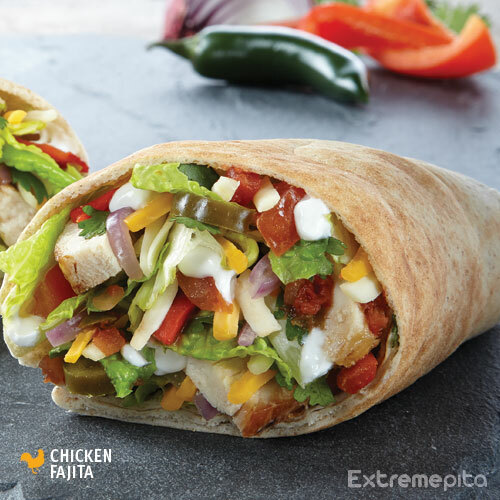 Skip the chorizo and the option to have your burrito “smothered.” But you knew that, right? Extreme Pita: If you’ve never been to Extreme Pita, think of it as Subway with pitas. You get to choose from a load of fresh veggies, and they’ll sauté them if you want. Extreme Pita and competitor Pita Pit both display their nutritional information on a poster you can peruse while waiting to order. Bravo for transparency and supporting people in trying to eat better. Subway: I know. I know. Subway won’t make any “exciting new restaurant” lists, but if you aren’t near any of these other alternatives, it sure beats McDonald’s and Tim Hortons! (Sorry Canada, but it’s true.) They offer a host of veggies, including avocado and spinach, and they now offer vegetarian protein foods: falafel and a veggie patty. The Oven Roasted Chicken and Egg Salad sandwiches meet the strict criteria for “choose most often” foods from the Alberta Nutrition Guidelines, which is extremely rare for restaurant foods. I focused on chains here because most people can easily find one. However, there are a number of independent restaurants offering great quick food. 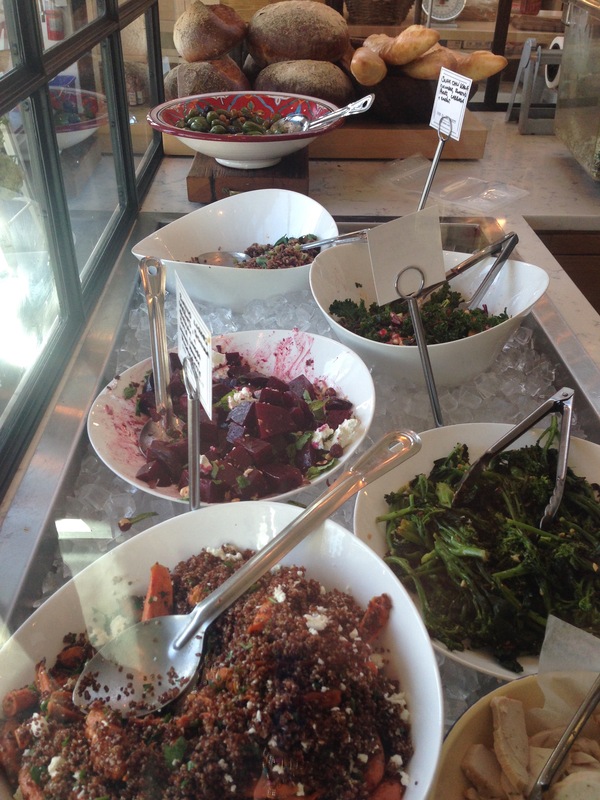 Some of my favourites in Calgary are The Main Dish in Bridgeland and at the Calgary Farmers’ Market, Our Daily Brett (awesome salads), on 14th Street SW, and dirtbelly. If you want to make it through your holiday to-do list with energy to spare, you don’t have to settle for burgers and fries. Hope you enjoy some of these alternatives to typical fast food. Let me know – I’d love to hear from you. And if you’d like to make sure to receive all of my blog posts, sign up below. Happy Holidays!